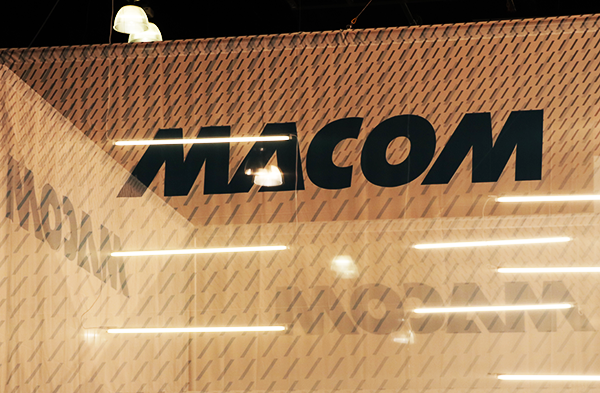 MACOM Technology Solutions introduced a portfolio of 25G distributed feedback (DFB) lasers designed for use in next-generation 5G LTE wireless fronthaul infrastructure. Specs for the new 25G DFB lasers include a -40 to 85C temperature range and transmission distances from 2 to 10 kilometers. The device are offered in bare die chip format (1xxD-25I-LCT11-50x) and TO-packaging (1xxD-25I-LT5xC-50x). MACOM said its new industrial temperature-grade 25G laser portfolio leverages its proprietary EFT, which at commercial scale manufacturing levels, could enable breakthrough cost efficiencies and product uniformity. MACOM believes that this high-volume production capability distinguishes us as a leading provider of 25G lasers across a host of Cloud Data Center and wireless infrastructure applications. Sampling is underway with production availability planned for 2019. Vendor revenue in the worldwide enterprise storage systems market increased 21.3% year over year to $13.2 billion during the second quarter of 2018 (2Q18), according to IDC's Worldwide Quarterly Enterprise Storage Systems Tracker. "Strong 2Q18 growth was driven by an ongoing infrastructure refresh cycle, investments in next-generation workloads, expanded use in public cloud services and data-driven initiatives," said Sebastian Lagana, research manager, Infrastructure Platforms and Technologies. "The growing data economy is a big part of the current market growth. Companies of all sizes are investing in platforms that support their need to ingest, process, and disseminate large volumes of data cost-effectively and without introducing new risks to the business." Total capacity shipments were up 70.7% year over year to 111.8 exabytes during the quarter. Revenue generated by the group of original design manufacturers (ODMs) selling directly to hyperscale datacenters increased 31.7% year over year in 2Q18 to $3.3 billion. This represents 25.1% of total enterprise storage investments during the quarter. 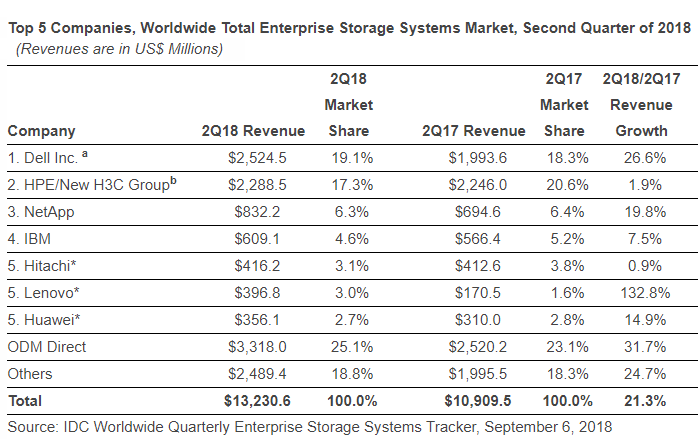 external storage systems market was worth slightly over $6.1 billion during the quarter, up 14.4% from 2Q17. Dell was the largest supplier for the quarter, accounting for 19.1% of total worldwide enterprise storage systems revenue and growing 26.6% over 2Q17. HPE/New H3C Group was the second largest supplier with 17.3% share of revenue and year-to-year growth of 1.9%. NetApp generated 6.3% of total revenue, making it the third largest vendor during the quarter. This represented 19.8% growth over 2Q17. IBM was the fourth largest supplier with a 4.6% share of market revenue during the quarter and year-over-year growth of 7.5%. Hitachi, Lenovo, and Huawei were all statistically tied* for the number 5 position with shares of 3.1%, 3.0%, and 2.7% respectively. As a single group, storage systems sales by ODMs directly to hyperscale datacenter customers accounted for 25.1% of global spending during the quarter, up 31.7% over 2Q17. 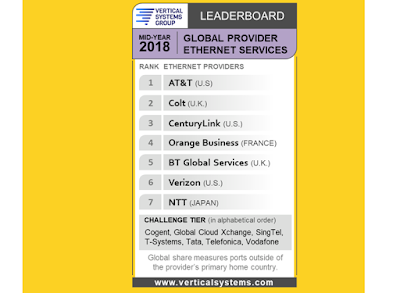 AT&T leads Vertical Systems Group's Mid-Year 2018 Global Provider Ethernet LEADERBOARD published this month. The results are as follows (in rank order based on retail port share): AT&T (U.S.), Colt (U.K.), CenturyLink (U.S.), Orange Business (France), BT Global Services (U.K.), Verizon (U.S.) and NTT (Japan). The Global Provider LEADERBOARD, the industry's benchmark for multinational Ethernet network market presence, ranks companies that hold a 4% or higher share of billable retail ports at sites outside of their respective home countries. Port counts include switched Ethernet, Ethernet Private Line (EPL), and Ethernet Virtual Private Line (EVPL) services, as well as Ethernet access to Cloud/Internet, MPLS and other VPNs. "Global service providers are responding to the challenges of providing their multinational customers with higher speed Ethernet connectivity to MPLS, SD-WAN and cloud services in dozens of key markets throughout the world," said Rick Malone, principal at Vertical Systems Group. "The top-ranked global providers continue to be separated by only a few share points in this highly competitive market segment." CenturyLink advances to third from fourth position due to Orange's fall, and boosted by Level 3's assets outside the U.S.
Arun Bansal, Senior Vice President and Head of Ericsson in Europe & Latin America, says: "Ericsson has stepped up and taken responsibility for transport. 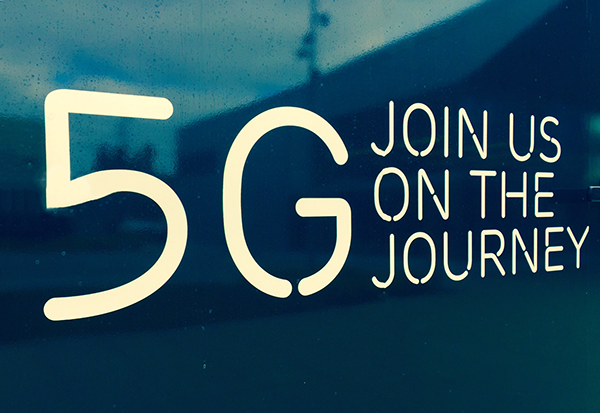 This deal is an important proof point for the end-to-end 5G transport solutions that we recently launched. The ease of use of our one-stop shop reduces not only complexity for Swisscom but also their total cost of ownership." The combined consumer and enterprise wireless local area network (WLAN) market segments rose 1.9% year over year in the second quarter of 2018 (2Q18) with worldwide revenues of $2.5 billion, according to IDC's Worldwide Quarterly WLAN Tracker. The enterprise segment grew 2.6% year over year in 2Q18 to $1.5 billion. Consumer WLAN market revenue increased slightly, up 0.8% in 2Q18 compared to a year earlier, finishing at $1.0 billion. SpaceX successfully launched of the Telstar 18 VANTAGE satellite to a Geostationary Transfer Orbit (GTO) aboard a Falcon 9 rocket from Cape Canaveral, Florida. Telstar 18 VANTAGE, which was built by SSL, is the third high throughput satellite (HTS) in Telesat’s global fleet and the first with coverage over the Asia Pacific region. It will provide extensive C-band capacity over Asia, with Ku-band HTS spots over Indonesia and Malaysia, and its five additional Ku-band beams. The first stage landed successfully on SpaceX's drone ship in the Atlantic. Keysight Technologies has supplied its 5G network emulation solutions to accelerate 5G New Radio (NR) device development and verification to ASUS. ASUS is using Keysight’s 5G network emulation solutions to validate new designs that support the latest 3GPP 5G New Radio (NR) Release 15 specifications, including beamforming and beam management technologies across both sub-6GHz and mmWave frequencies.